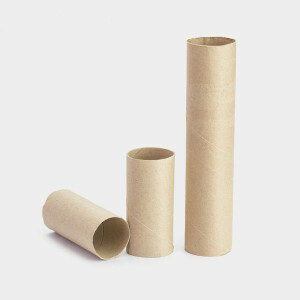 I have 66 toilet paper tubes!! I ask myself why I keep them…. good thing I did! I will send them with Miley tomorrow and she will drop them off to Mrs. Montgomery!